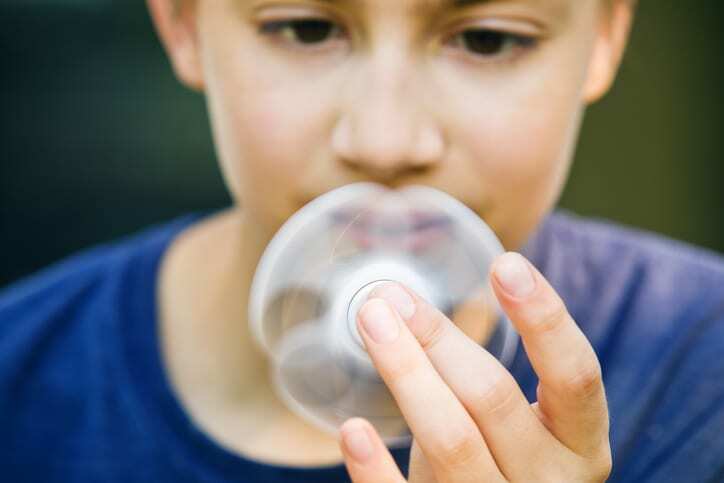 ADHD (sometimes referred to as Attention Deficit Hyperactivity Disorder or ADHD – Primarily Hyperactive-Impulsive Type) can be a life-changing condition for both children and adults. While understanding this diagnosis is key to living a full, successful life, it’s also important that you seek help as soon as you suspect you or your loved one is dealing with ADHD. In order to do that, you must be aware of the common symptoms of this condition. Dr. Dwivedi Tarunendu, a psychiatrist in Rock Hill, SC, wants to share four common symptoms of ADHD. Hyperactivity – Hyperactivity is one of the major markers that differentiate ADHD from ADD. For example, a child who’s diagnosed with ADHD may find it difficult to focus for long periods of time, even when playing. They may not be able to stay seated in class or they may feel the urge to climb or run at inappropriate times. They may fidget, squirm, or tap their feet while also avoiding activities that require consistent attention. Excessive talking – People with this condition may feel the need to talk all the time. For example, children may yell out the answers to questions in class without first being called on by the teacher. Some may interrupt speakers on a regular basis or break into others’ conversations without being invited to participate. Struggling to follow the rules – People with this condition often find it difficult to follow the rules. For instance, some children cannot play quietly when they’re instructed to do so by a parent or teacher. Many have difficulty waiting their turn for an activity or standing in line. If left untreated, many people who are diagnosed with ADHD will have an identifiable struggle in social, educational, and work settings. Although many people who are diagnosed with ADHD experience these symptoms, it’s important to remember that each person’s experience is unique. If you need guidance from a psychiatrist on treatment and other related issues, contact Dr. Dwivedi Tarunendu.